Majestic Filatures Tie Dye Maxi Dress Tee - Nbsp;This unstructured billowy dress brings the summer breeze. 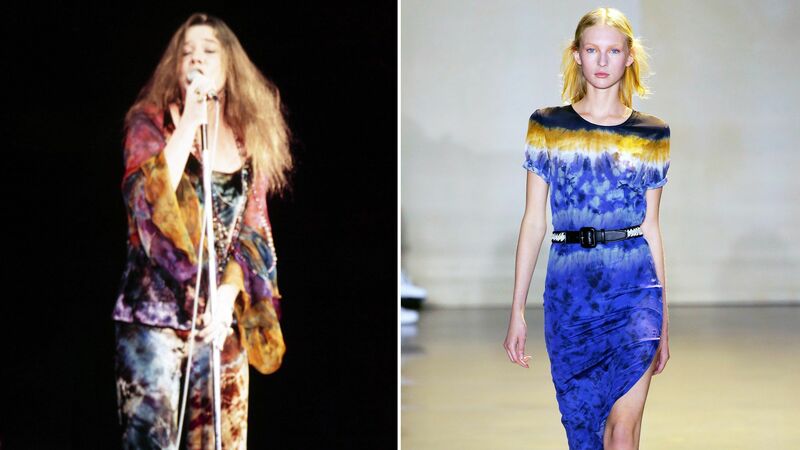 Wide sleeves and a dramatic leg slit enhance the flowiness of the tie dyed maxi. Teal and black asymmetrical tie dye maxi dress with side slit and ruching. Short sleeve tie-dye maxi v-neck dress with folded sleeve and side pockets. Sleeveless jersey knit tie-dye maxi dress, scoop neckline, side pockets and non-sheer. Plan to have the most fun in this tie dye maxi dress, perfect for any weekend occasion. "TIE DYE Maxi Dress Dresses - RED"
"TIE DYE Maxi Dress Dresses - Brown/multi"